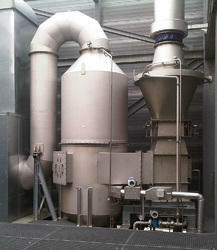 Our product range includes a wide range of drum flaker, energy venturi scrubbers, forged rotor and electric rotor. Owing to the immense experience and a competent team of experts, we are able to offer Energy Venturi Scrubbers to respectable clients. 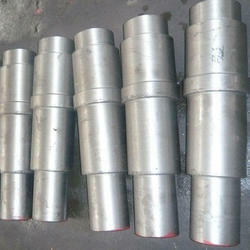 We are an eminent name, which is engaged in delivering Forged Rotor at clients premises. 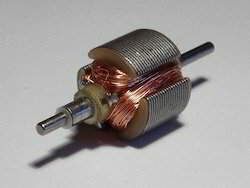 We are one of the leading organizations engaged in manufacturing and supplying Electric Rotor.